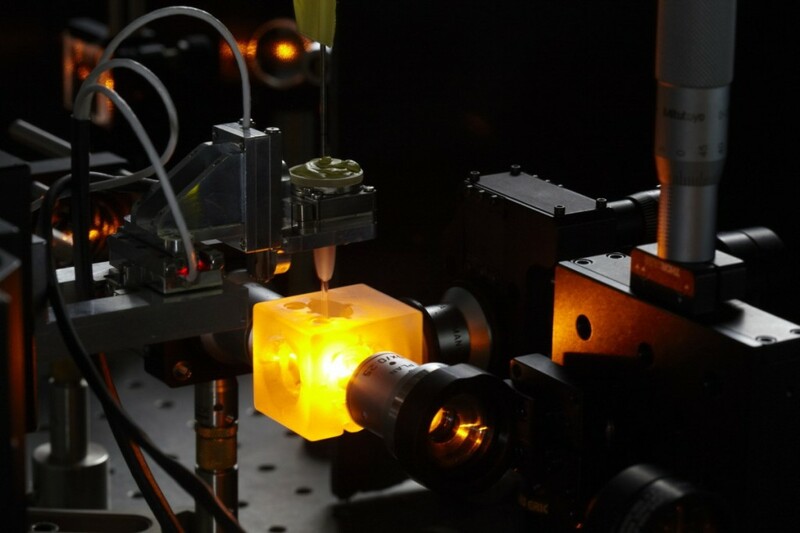 The SPIM, or light sheet microscope, is a resource that was specially developed in collaboration with a research team to respond to a specific need: the observation of spheroids. TRI-Genotoul brings together a network of platforms associated with public laboratories. Thanks to our researchers, we perfect and continually evolve our techniques and available resources. Since we are associated to public laboratories, you may communicate directly with on-site representatives that are familiar with scientific language and who understand your field of research. You can either search for a resource by theme, or based on geographical location. To pre-book a resource, you must first get in touch with the nearest platform manager to create an account. Similarly, if you do not know which tool will best suit your needs, please contact the nearest platform manager. See the contact nearest to you.